A few minutes past Bucerías, take the clearly-marked Punta de Mita exit on your right. You will reach La Cruz less than five minutes later. Public transportation departing from Puerto Vallarta (at Walmart in front of the Maritime Terminal) is also available. 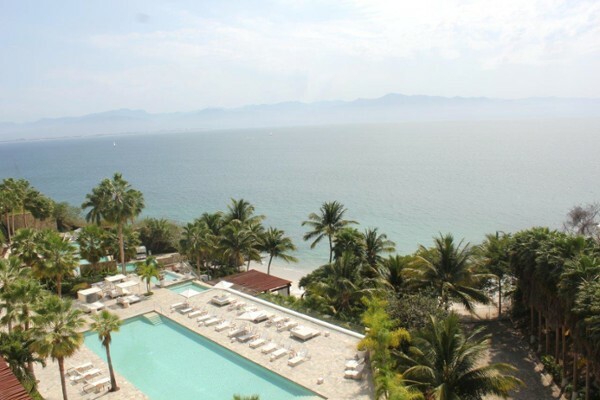 The newest marina in the region is Marina Riviera Nayarit, which has more than 340 slips ranging in size from 31’ to 400’. The marina has a dry marina as well as working docks for in-water repairs and fuel station. The marina features the largest marine travel lift on the Mexican west coast; a 150-ton lift for up 32-foot beams. 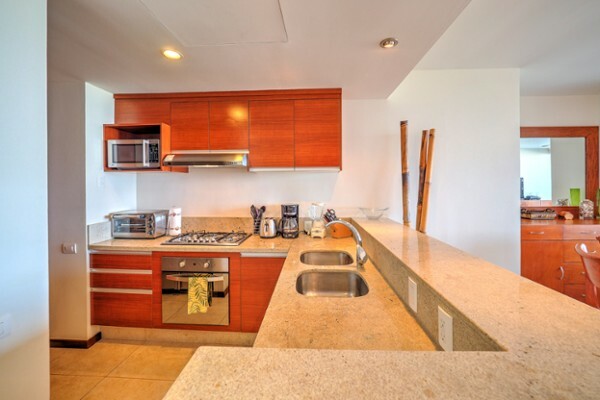 It provides specialized mechanic service, 110, 220 and 440 power outlets, pump-out service, 24-hour security, laundry, yacht club with business center and VIP lounge above the yacht club with great views of the marina and region. La Cruz de Huanacaxtle real estate development is growing with a number of large developments as well as a brand-new marina facility. La Cruz has plenty of character and reflect the strong culture of Mexico. If it’s Mexico you are looking for, you’ll find it here more so than in neighboring Flamingos or the North Shore. 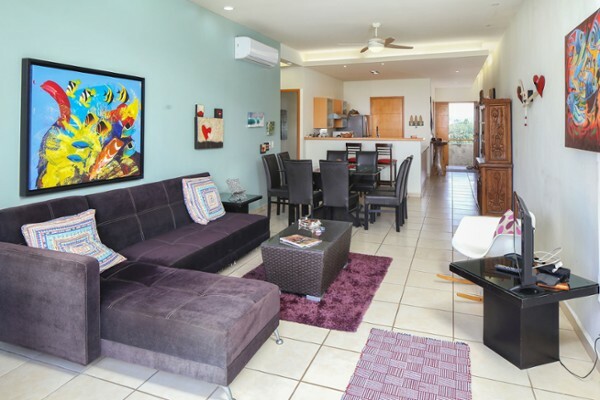 The area has strong markets for both homes and condominiums for sale on the beach, hillside and in the town. 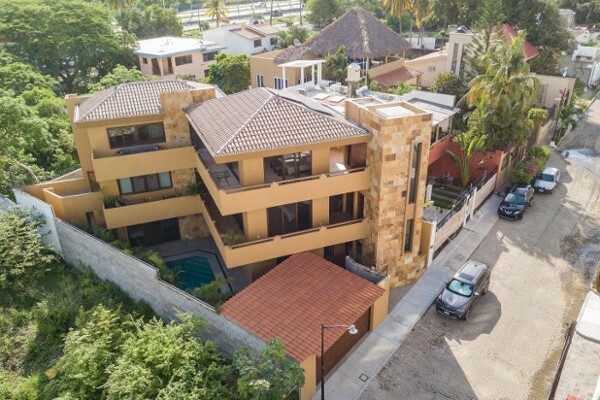 The La Cruz real estate market has some newer developments offering more modern homes, but most new real estate development is in condominiums. 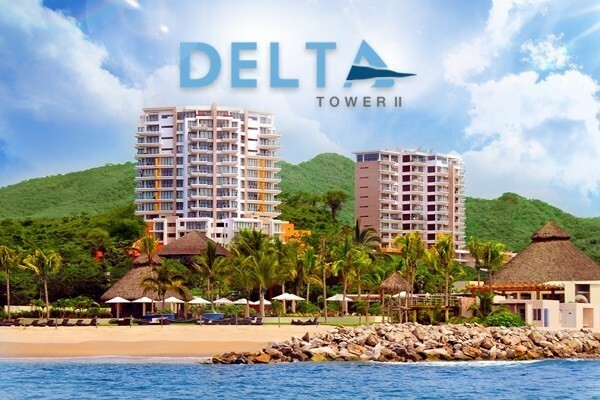 The new Marina Riviera Nayarit adds a whole new dimension to this region with a state-of-the-art marina that will, in the near future, feature a Malecon, shopping and real estate opportunities built around it. 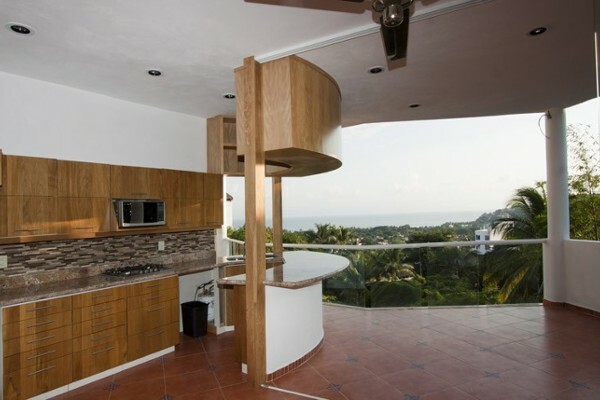 Below are listed some of the La Cruz de Huanacaxtle Real Estate properties currently listed for sale.